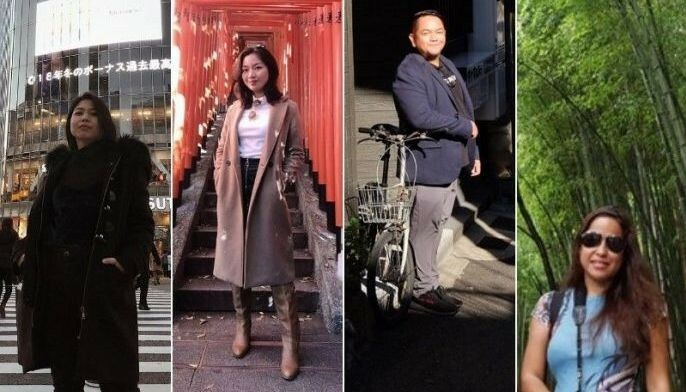 Filipino foodies can now rely on food delivery services via their mobile apps—GrabFood being the number one food delivery service in the Philippines. 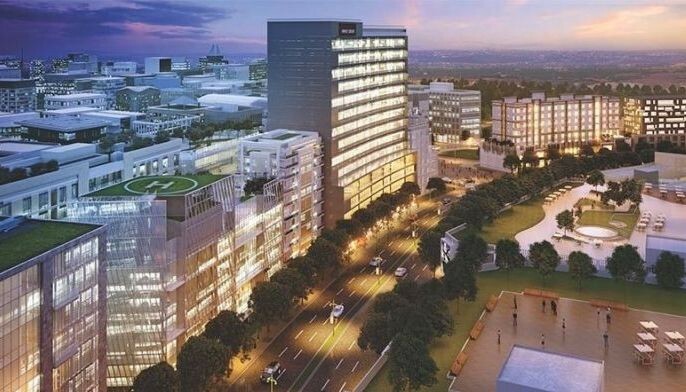 MANILA, Philippines — Filipinos are one of the most avid foodies in the world. They swear by comfort food from home. At the same time, they search for new and exciting flavors from around the world. But even with their love for food, they may still find themselves in a pinch. A Filipino foodie can get busy, forgetful or simply hungry. 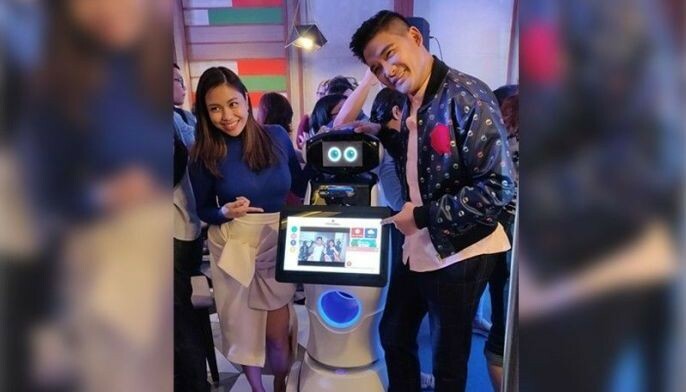 Thankfully, Filipino foodies can now rely on food delivery services via their mobile apps—GrabFood being the number one food delivery service in the Philippines. Committed to being the everyday app is Grab, serving the daily needs of Filipinos while at the same time providing rewarding food experiences. 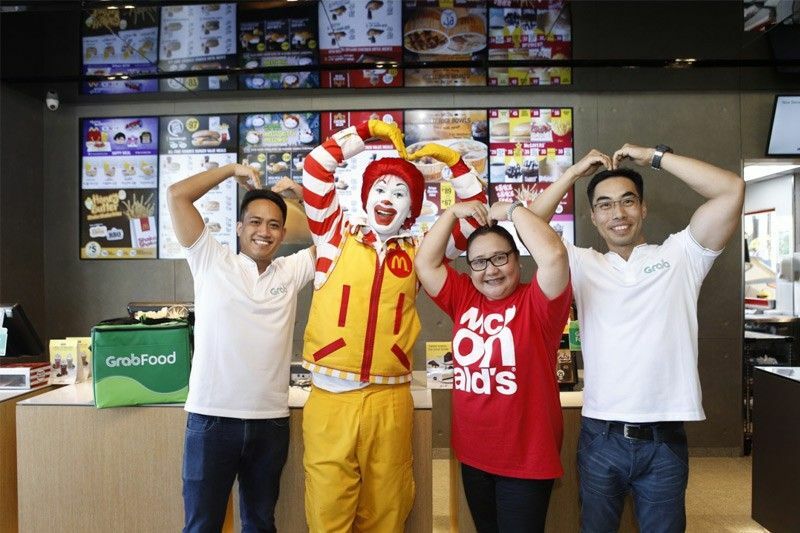 Just this month, GrabFood significantly expanded its reach with a strategic partnership with McDonalds Philippines. Those who are craving for their McDo favorites now have a new and more accessible option for online delivery. “Our goal as the leading food delivery platform in the Philippines is not only to provide greater convenience for our users but also to make the delightful experience of ordering food online more rewarding,” says GrabFood head EJ dela Vega. As such, GrabFood launched an exciting and exclusive promo for McDo lovers. They can get a 4-piece Chicken McNuggets for free for every purchase of McDo promo meal until March 31. 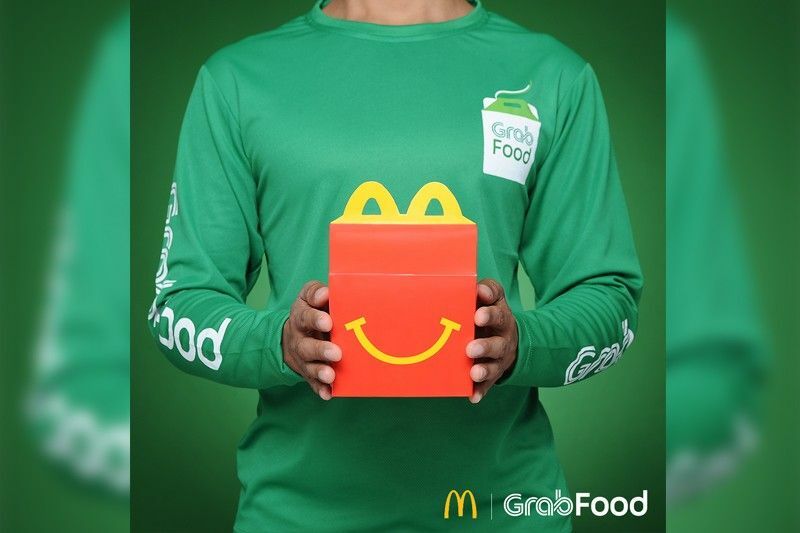 GrabFood Exclusive promo meals for McDonald’s include two Big Mac Medium Meals, two-Quarter Pounder with Cheese Medium Meal, two two-piece Chicken McDo Medium Meals (Original or Spicy), one McShare box for 6 A La Carte, and one McShare box for 8 A La Carte. 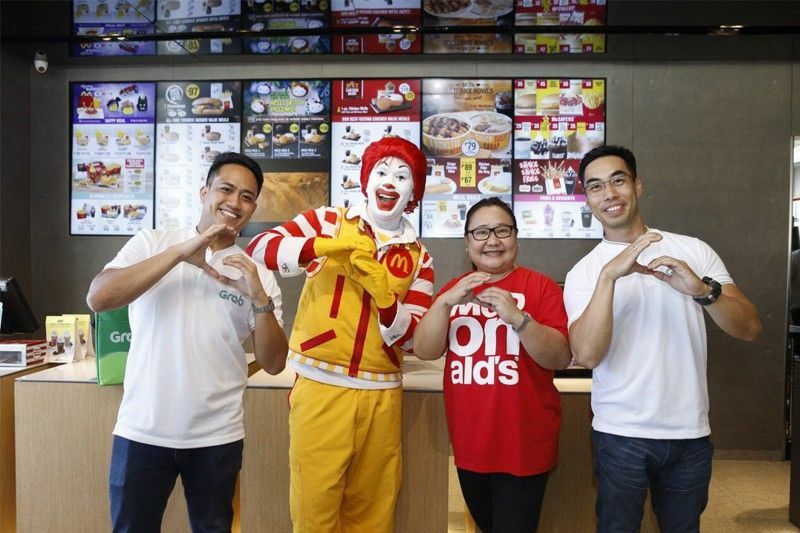 (From left) EJ dela Vega, head of GrabFood Philippines, Margot Torres, managing director for McDonald’s Philippines, and Brian Cu, president at Grab Philippines, pose with Ronald McDonald. Making arch hearts with Ronald. Grab and McDonald's representatives signing the deal. 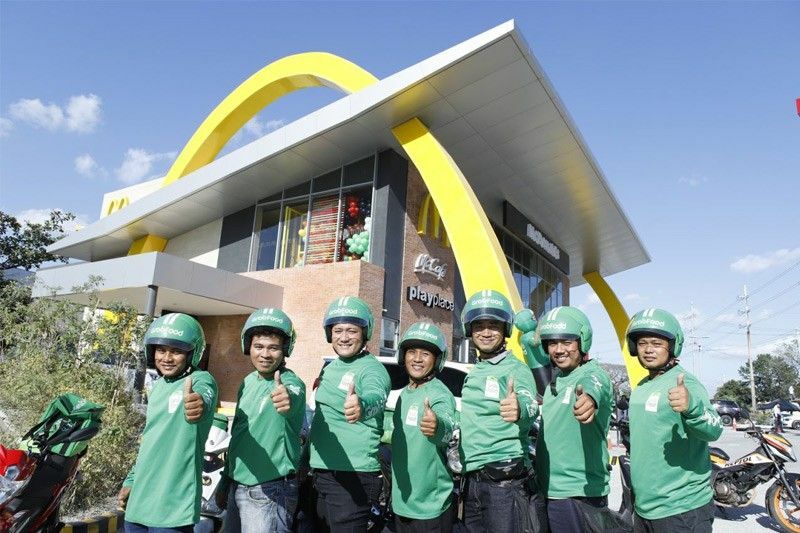 GrabFood riders giving their thumbs up in front of the golden arches. GrabFood rider receiving an order for delivery. If a GrabFood user orders two promo meals, he or she will get two orders of 4-piece Chicken McNuggets, all for free. Avail of this now by simply clicking this link. There are more ways Filipino foodies can have their McDo fix in times they need it most with GrabFood. 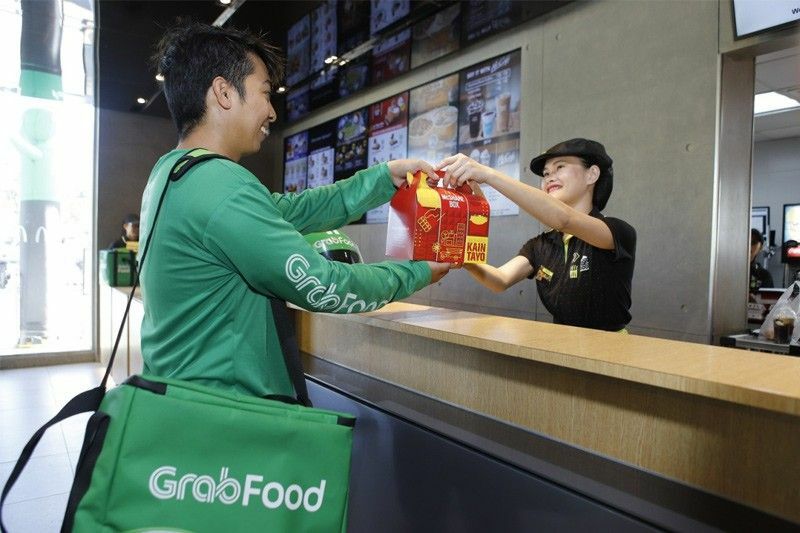 “We are confident that GrabFood can help bring McDonald’s closer to ‘time-starved consumers. 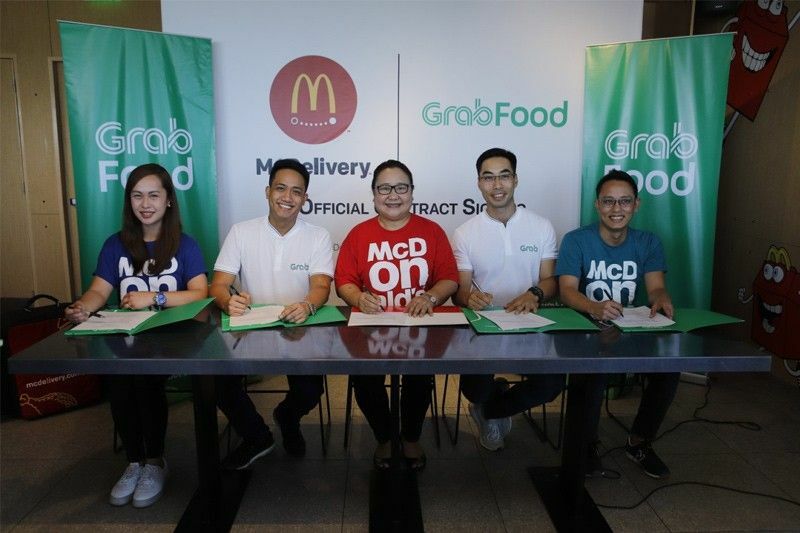 McDonald’s puts its trust on GrabFood as its partner to provide a frictionless experience for our customers, leveraging digital solutions to provide modern-day convenience,” says Margot Torres, managing director of McDonald’s Philippines. Having your food delivered is a more practical option than risking getting stuck in a bumper-to-bumper, bottleneck mess. GrabFood riders can weave through traffic smoothly aboard their motorcycles. So you can definitely stay put and do more work, while your McDo Tuna Pie or French Fries merienda is in transit. 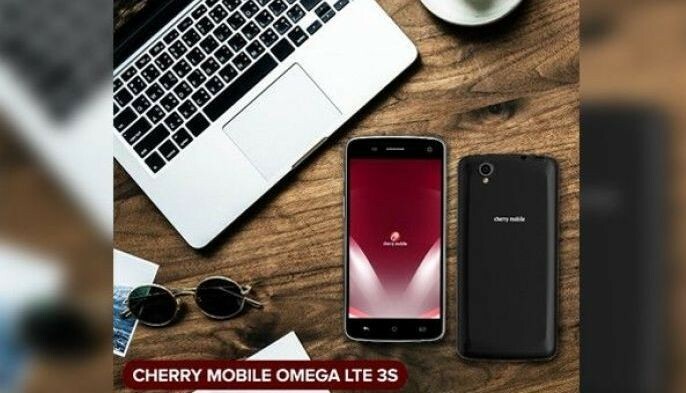 You want to be able to enjoy your lunch hour. But you can’t do that if you have to go through all the trouble of walking, commuting or driving to your food destination. Not to mention the horror of finding a parking spot. Nothing compares to having the convenience of ordering ahead and getting your Chicken McDo fetched for you so you can take it easy, get more things done, especially when it’s crunch time at work or home. Whether by yourself or with family or friends, a weekend of doing nothing at all is a must—especially if you’ve had a tiring week. During extensive "me time," there’s nothing more comforting than a warm morsel of a Mcdo Apple Pie or large bites from a Big Mac. Complement "me time" without having to step out, GrabFood is the best workaround. At work, an emergency meeting may come up. 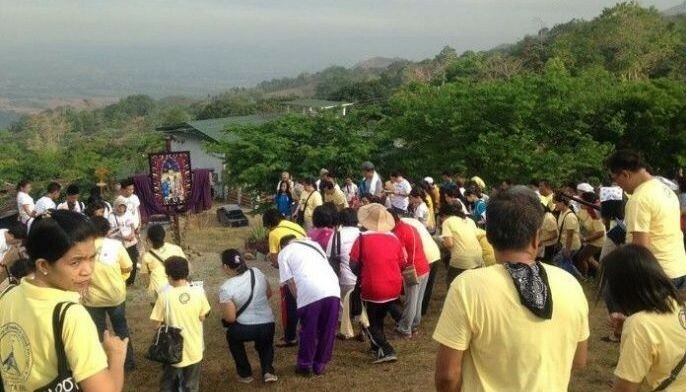 While at home, friends and relatives can unexpectedly drop by. Both can leave you scrambling for food. Restore your hospitality game with McDo food delivery, so all parties have more time tackling important issues or spend more time catching up. Don’t suffer unnecessary domestic stress all at once. 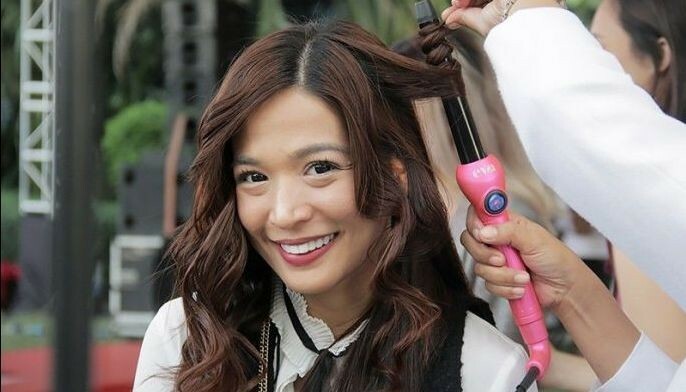 With tons of errands to take care of, why not lighten the load with just a tap of your fingers. This is especially helpful for parents who have to take care of their kids on top of doing the laundry, for example. 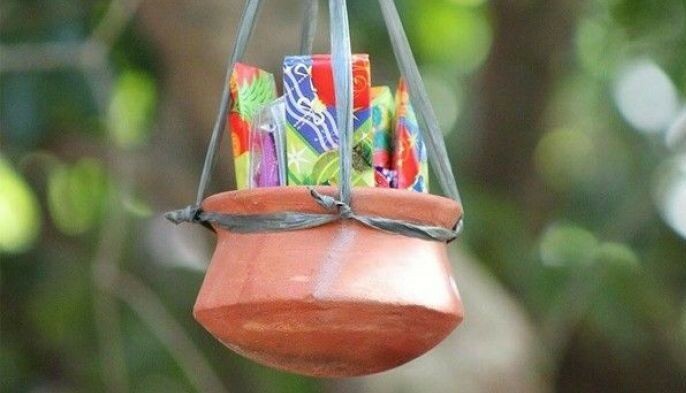 A surprise Happy Meal at the doorstep can certainly brighten up your kid’s face. 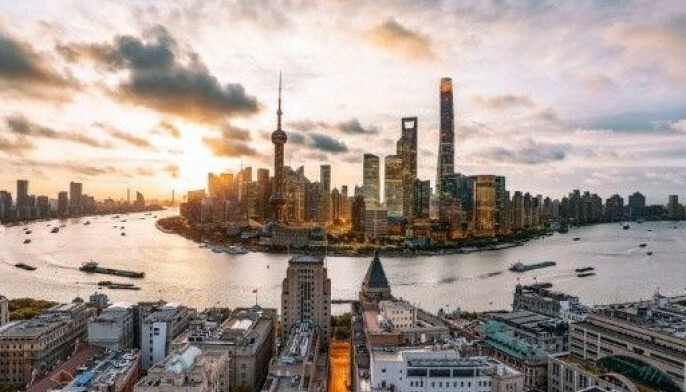 With over 7,000 partner restaurants and merchants, all with a huge and diverse number of offerings—from Filipino to Western, Asian, European and even Fusion cuisines—GrabFood is now the largest on-demand food service in the country that connects people and local food businesses. 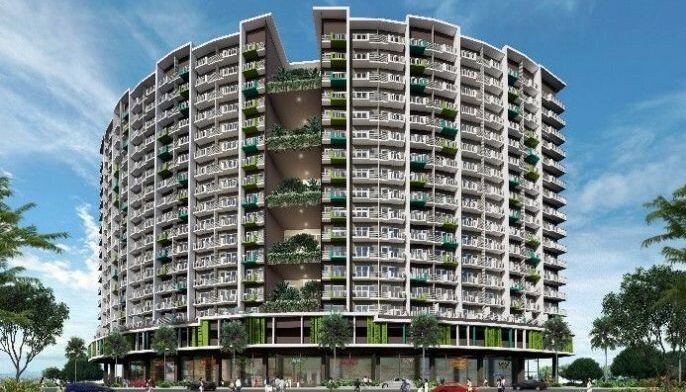 It is available in both Cebu and Metro Manila (in selected areas of BGC, Makati, Ortigas, San Juan, Mandaluyong, QC, Manila, and Pasay), from over 60 delivery hubs. For more information on GrabFood, visit the website here, and download the Grab app for Android and iOS.